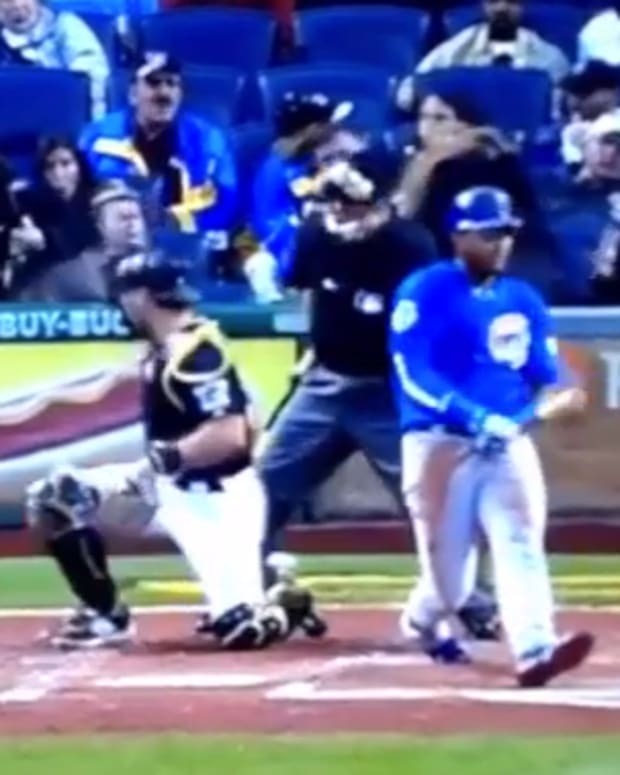 Over the last few months we’ve seen a lot of adults act horribly at various sporting events. 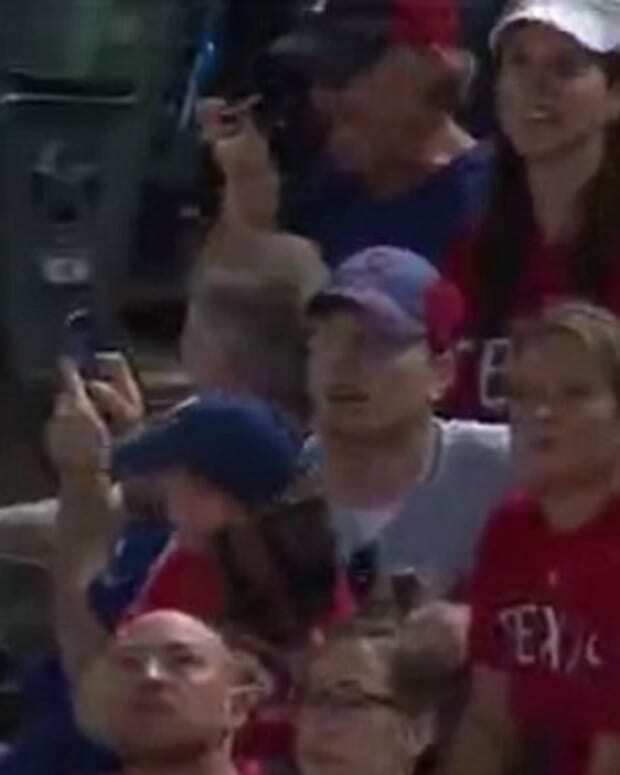 First, there was that awful couple from the Texas Rangers game that caught a foul ball and then sat by idly while a child bawled right next to them. 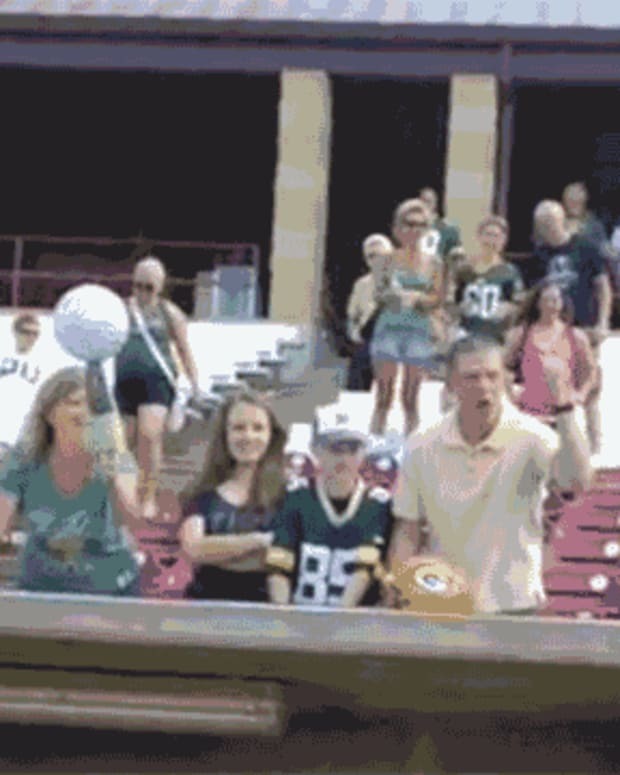 Then, more recently, we had that terrible lady who stole a Donald Driver souvenir -- at a charity event, no less -- which was meant for a youngster sitting beside her. We rightfully chided the adults involved in each of those cases, as did most of America. Unfortunately, his good deed went unrewarded. And with one unfortunate throw, an entire horrible segment of the population that argued against kids being given first dibs on foul balls and/or sports souvenirs was vindicated.